This page shows how to synchronize issue statuses with global transitions in Jira Cloud. You will need to map workflows between two JIRA Instances.Jira requires status update by progressing an issue through different workflow steps. You can do this by automatic progressing to the right status according to the status mapping. You can configure it with the help of external scripts library and advanced groovy scripting. 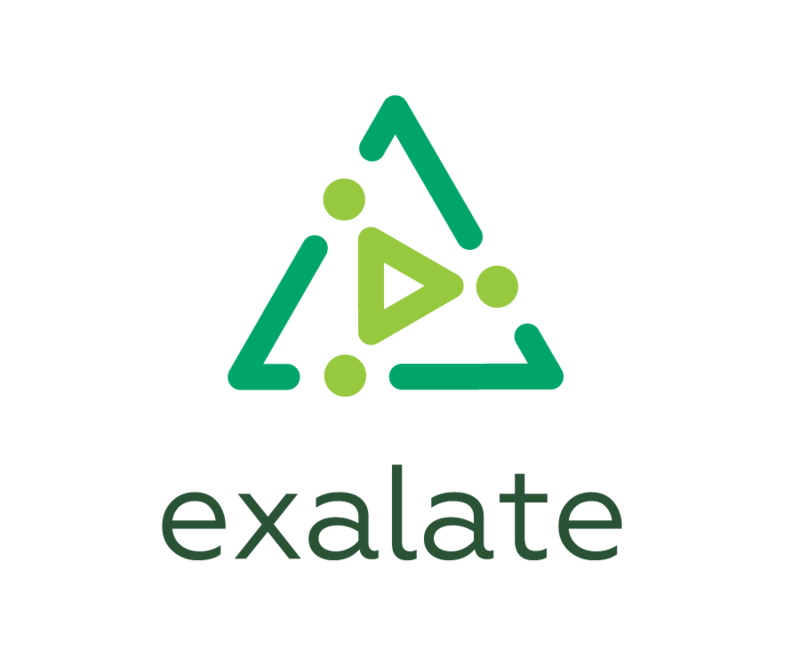 Exalate can find the shortest path to the appropriate status automatically, based on the specified mapping, set in script. Let's consider you already have the Connection configured between the Instances. Add the snippets below to the new line in the end of the existing scripts.